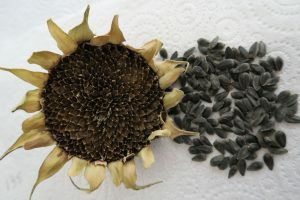 ‘Spread seeds of kindness and watch them grow,’ this was how the story started. Grace’s Mystery Seed was inspired by my love of gardens. This fondness occurred when I was at a writing masterclass. 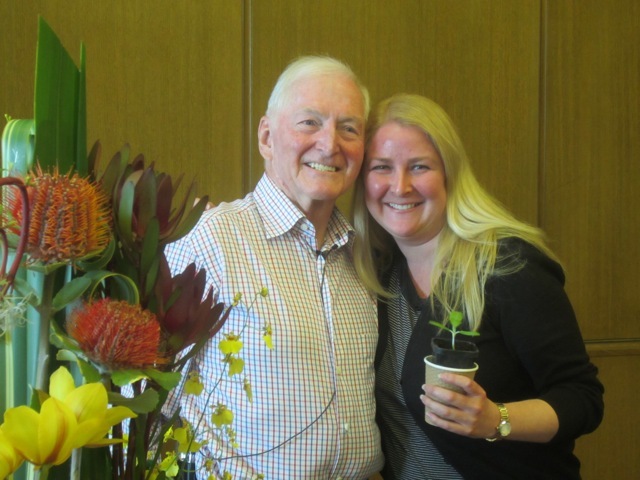 The famous writer gifted his students with seedlings to care for and grow. 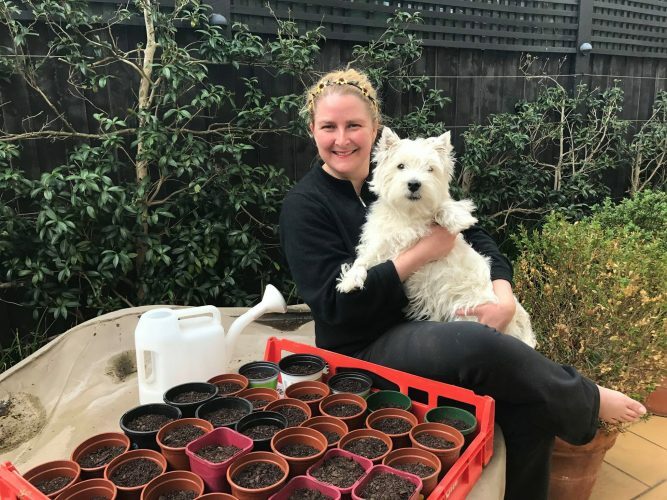 I had never been a gardener before and wondered how I would manage this task. I planted the seedling and watched it grow. It passed my knees, then my hips and reached my shoulders. One day, there was a bud and finally the mystery seed was revealed. The famous writer had made one final request to collect the seeds and distribute them to others. I have kept my promise. 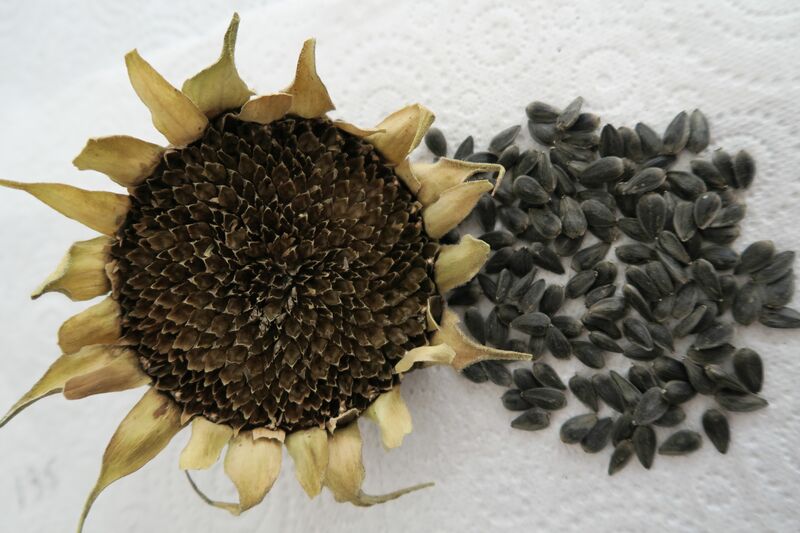 The seeds have been shared with people of all different ages and from various walks of life. He was right this single thought of spreading seeds of kindness and watching them grow has created an abundance of connections, sense of community, friendships and happiness. 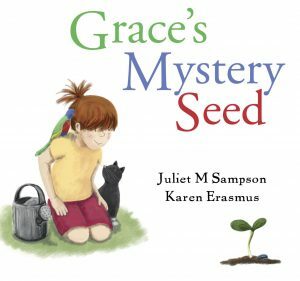 Grace’s Mystery Seed is about a garden but digging a bit deeper, the readers will not only discover what hides in the pages but how friendships are formed and community is built. 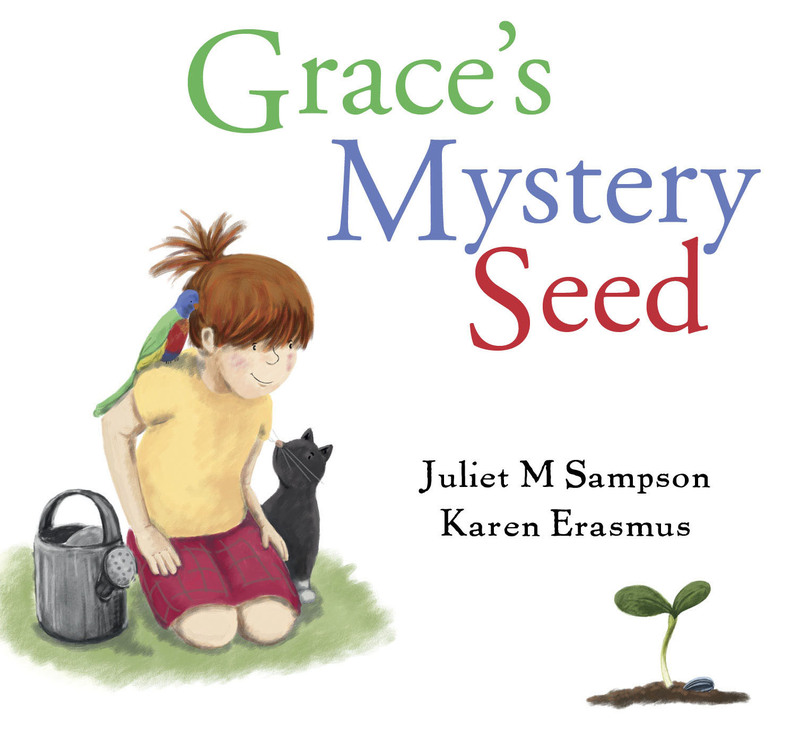 I hope you enjoy reading Grace’s Mystery Seed.